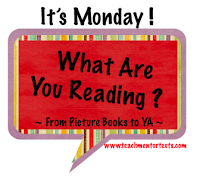 You wrote about two of our favorite books - One Word From Sophia is such a powerful text about point of view. We just loved it. I Wish You More is one of those texts that is timeless - Such a wonderful book for all ages. 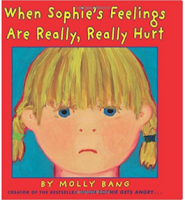 Hi there, great to see another feature of Molly Bang's Sophie sequel - very interesting, I will have to find that one. I just can't wait to get to When Sophie's Feelings Are Hurt. I absolutely adore Molly Bang. 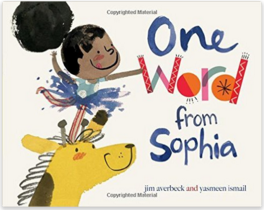 One Word from Sophia also looks appealing. I just put a hold on it at our local library. 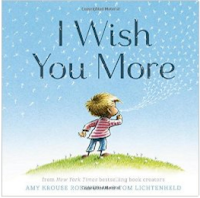 I read I Wish You More to our school at the end of the year last June. It is such a beautiful book.